Have you been looking for a large selection of new and used Airstream RV for sale in your area but are not sure where to start your search? 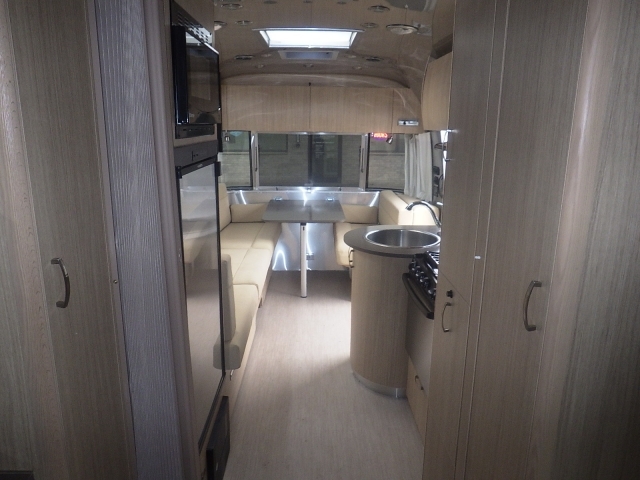 Wanting to find Airstream dealers near you with many new and used Airstream for sale? If so then you need to come to your local Airstream dealer in Wisconsin and see one of the many new and used Airstream for sale in Franklin, WI. Here at Ewald Airstream of WI, we understand that when it comes to finding a large selection of new and used cars for sale, the process can seem never-ending. Which is why we have many people who are happy to answer any and all questions you may have about one of the many new and used Airstream trailers for sale. Here at Ewald’s Airstream of Wisconsin, we understand that each person who walks through our doors each have different wants and needs. Which is why we try to offer many different trailers to choose from here in Franklin, WI. That includes a large selection of new airstream Flying Clouds for sale. These Airstream trailers for sale come with many features both inside and out that you will not want to miss. With over 15 different layouts you can find the Airstream Flying Cloud that fits your wants and needs. Many of these Airstream trailers for sale come with a variety of sleeping arrangements so that we can meet almost everybody's needs. The Airstream Flying Cloud for sale comes with plenty of storage space and sleeping accommodations, which will make this trailer for sale into the perfect home away from home. When you first walk into the Airstream flying cloud, you are greeted with a light and bright wood tones and countertops. Panoramic windows bring the outside in and light the whole camper up. Preparing and serving your favorite meal is a breeze with the full kitchen and ample counter space. This Airstream for sale features many different storage amenities to keep your living space clean and clutter free. Never worry about your kids being bored on a rainy day ever again because this Airstream travel trailer is full of technology features that blend in perfectly with the decor of this Airstream for sale. The Flying Cloud for sale comes with Clarion stereo with AM/FM/Satellite radio, CD player, and Bluetooth, a Samsung LED HD TVs with surround sound and Solar pre-wire kit and optional solar panel and battery upgrade package. Count on the Airstream Flying Cloud to last far longer than its boxy competitors, and with its lightweight and sleek design, you will not even feel the impact at the pump. Inside everything has a place and with smart design and high end features this Airstream trailer for sale will feel like a home away from home, with all of your needs and amenities. Plus with its easy to tow design everyone from a first-time driver to a seasoned driver will be able to haul the Flying Cloud with ease. 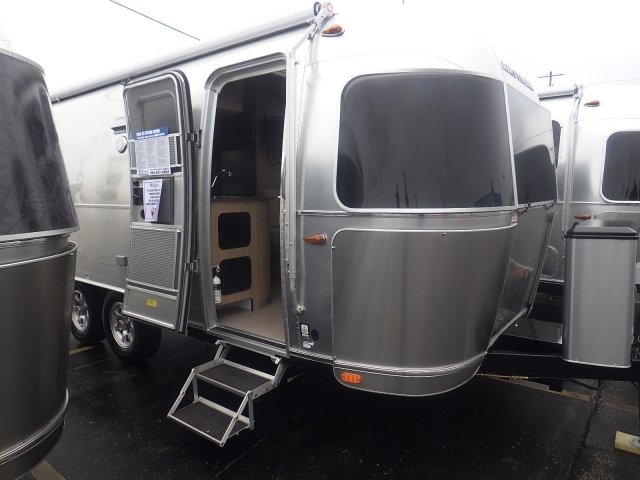 When you are looking for an Airstream for sale near you, come to Ewald’s Airstream of Wisconsin and see one of the many new and used Airstream travel trailers for sale. When it comes to finding an Airstream dealer in WI come to Ewald’s Airstream of Wisconsin at 6269 S 108th St, Franklin, WI 53132.